Find out whether or not your PC is capable of running the latest game from Boss Key Productions. If you’re considering picking up a digital copy of LawBreakers, you may be wondering what the minimum system requirements are. While they may be a bit more substantial than other PC titles, they minimum system requirements are still pretty accessible. Granted, to get the best experience possible, you’ll want to check out the recommended system settings for LawBreakers as well. The reason being that the recommended system settings are there to help you run the game at 90FPS, with a high-end graphics giving you up to 144hz. If you don’t meet the minimum system requirements, or are thinking of upgrading, definitely take note of the recommend system settings for LawBreakers. Below, we’ve listed the minimum and recommended system requirements needed to run LawBreakers on PC. Below, you'll find the minimum system requirements needed to run LawBreakers on PC. Below, you'll find the recommended system requirements needed to run LawBreakers on PC. If you don’t meet the minimum system requirements for LawBreakers, you can always upgrade your PC though it’ll cost you a couple hundred dollars to do so. Of course, upgrading your PC will allow you to play other indie games at higher settings, so it’s always a worthwhile investment. 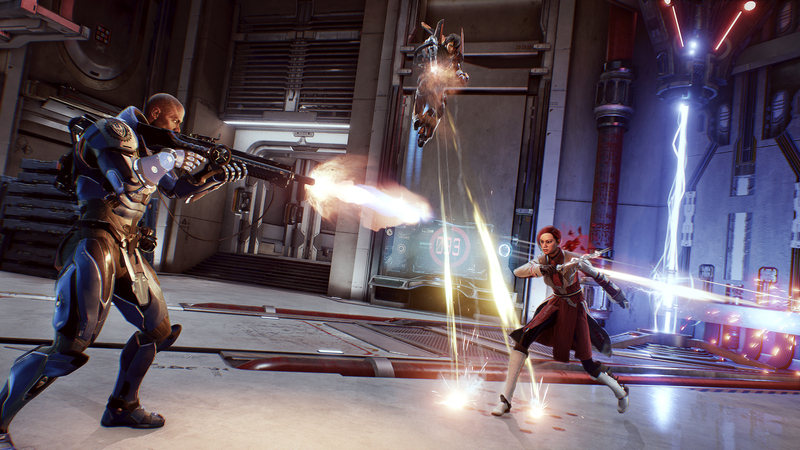 Have any questions about the minimum and recommended system requirements for LawBreakers? Let us know in the comments below! 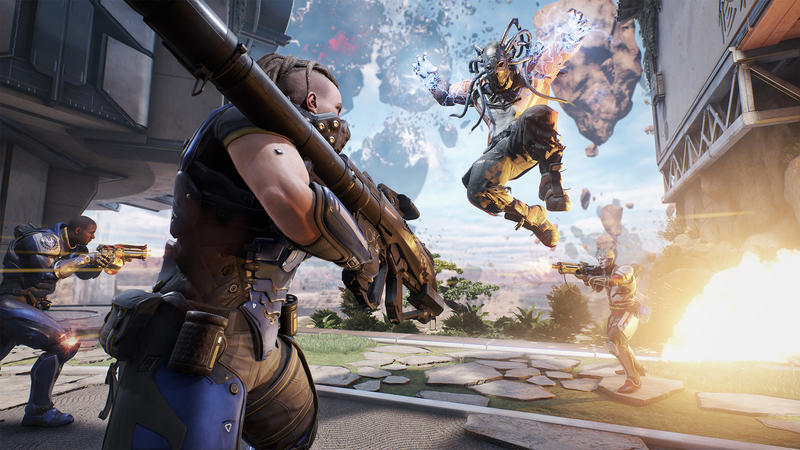 By reading through this guide, you should now know the minimum and recommended system requirements to run LawBreakers on PC.